At Living Hope Church we believe that all children are a gift from God. Child dedication is a public commitment you make before God, your church, and your family. 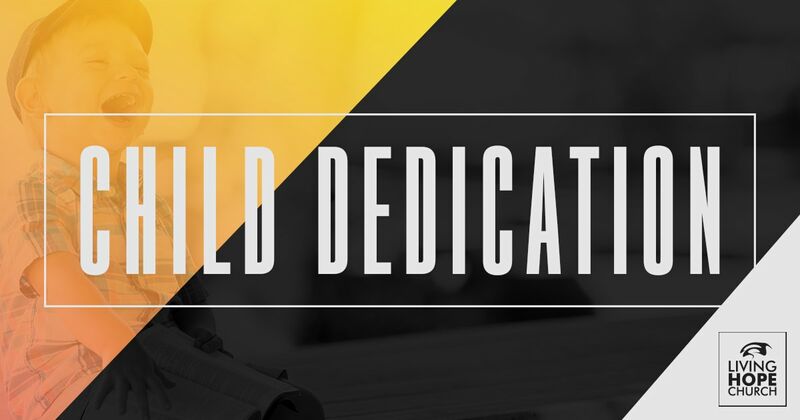 The dedication service provides the parent an opportunity to express publicly their desire to lead and spiritually nurture their child in cooperation with the Holy Spirit. Join us on Sunday, May 12th for a special Child Dedication service.